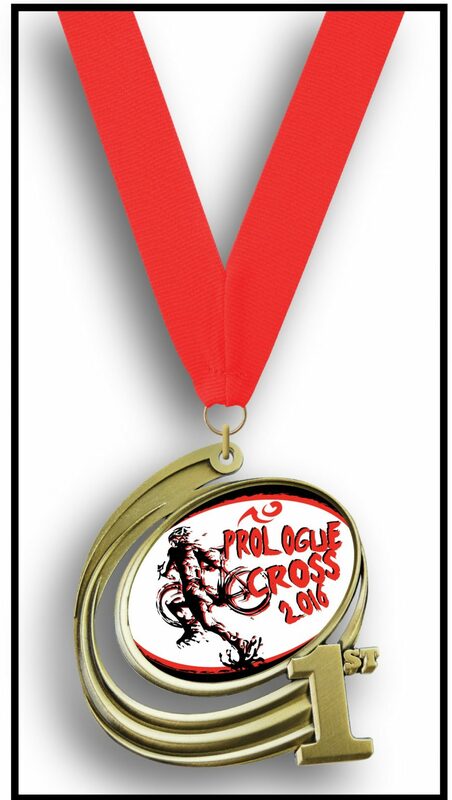 For those categories that are receiving medals, the design is done and they are on their way! Don’t forget to register early to save money. 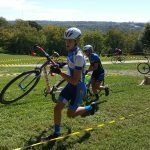 We have two great days of racing coming up to open the 2016 cross season in both Kansas and Missouri. 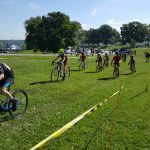 Riders and team who are planning on targeting the KBCXR/KBCXT competition will not want to miss either day of racing as both days are part of the 2016 series. 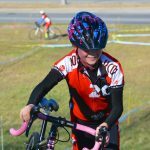 Get an early start on individual and team points.